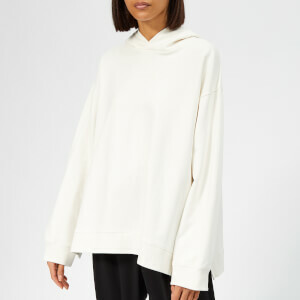 Women’s ‘Jumbo Flower’ oversized sweater from Scottish design house, Christopher Kane. 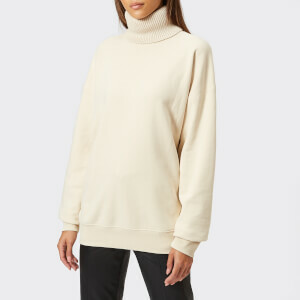 Presented in a cosy wool-blend knit, the cream jumper features a round neckline, dropped shoulders and wide ribbed trims at the collar, cuffs and hem. A colourful, cartoon-style flower decorates the chest.